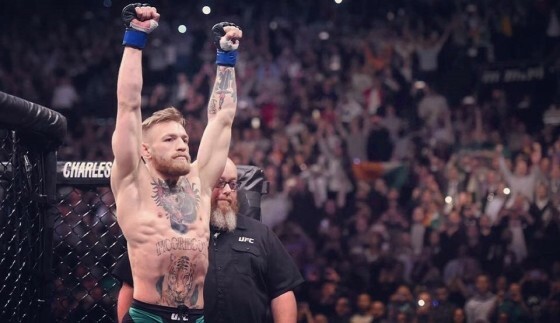 In the wake of the Irishman’s victory, Floyd Mayweather, in an interview with FightHype.com, suggested that a large part of McGregor’s fame has to do with his race. McGregor took to his personal Instagram on Friday night and issue a response. “Floyd Mayweather, don’t ever bring race into my success again,” said McGregor. “I am an Irishman. My people have been oppressed our entire existence. And still very much are. I understand the feeling of prejudice. It is a feeling that is deep in my blood. McGregor issued a final salvo. At 27 years of age I now hold the key to this game. The game answers to me now.